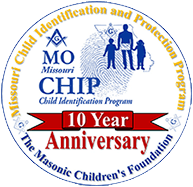 Back to School = Child ID Update! 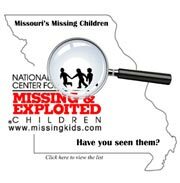 Nearly 2,000 children are reported missing or abducted in the United States each day. Contrary to what most people believe, young children are not the most common victims of abduction. Reports indicate that teenagers are the most frequent victims of both non-family abductions and stereotypical kidnappings-81% were children 12 or older. 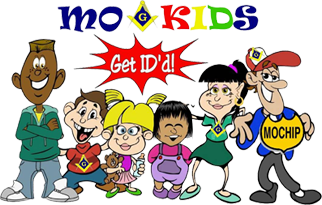 Read about MoKIDS & download the coloring book!